The CEC Performing Arts and Fine Arts departments are known for their showstopping capabilities, and this time around they put a twist on things making it one of their most successful performances thus far! 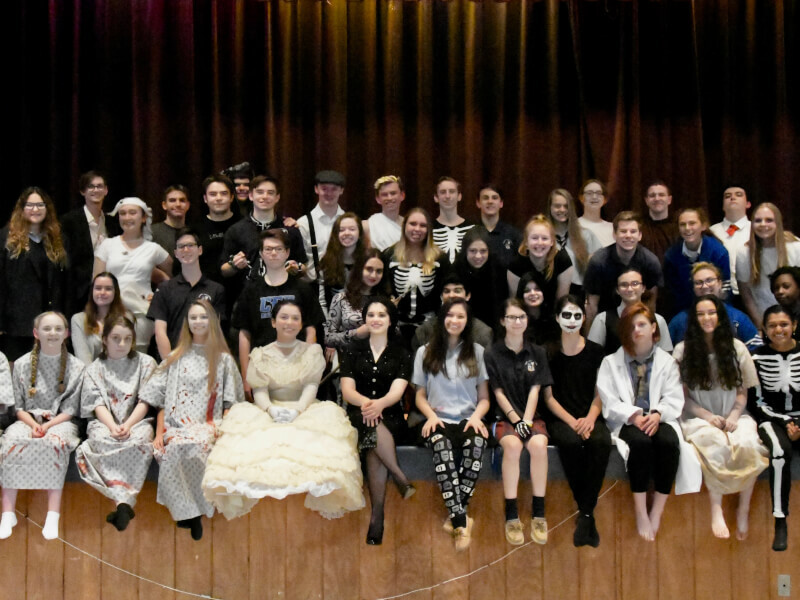 CEC Fine Arts, Performing Arts and EAST Program joined together to create a spooktacular event from the props, to acting to some high tech scary gadgets, Conwell-Evil haunted house delivered an unforgettable night. The event consisted of three floors of thrills with surprises behind every door. We received many rave reviews from everyone who attended and managed to raise a total of $2,500! We're so proud of our students for their hard work, dedication, and God given talents!